The standings for R1 have been updated to reflect the results of today's Italian GP at Mugello. 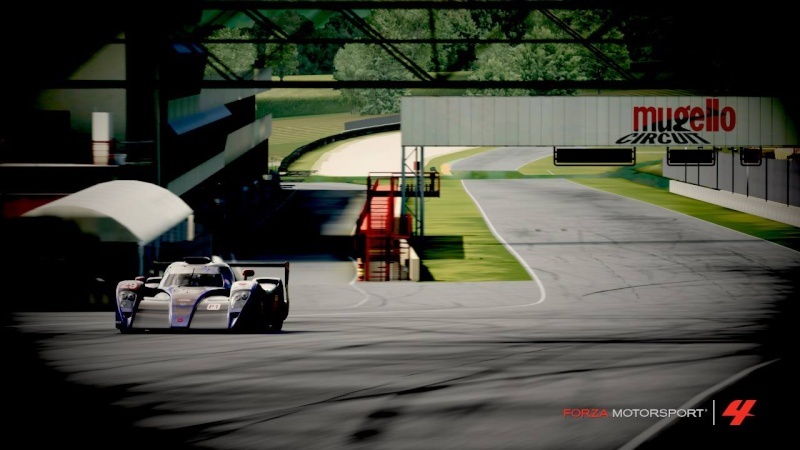 Massive congratulations to Collin Barring (LMR Deftone MX) for securing the first pole position for Midnight Performance Development, narrowly out-qualifying Mitchell Symes (FMS SENNA) for AVR by just one hundredth of a second! In the race Collin went on to win the race from pole, and despite a turn 1 mishap that sent Michell Symes into the runoff, FMS SENNA climbed his way back up to the 2nd step of the podium. Lastly, Stephen Hudec (XPR Roadrunner) claimed the final step of the podium for Serpent Racing. Some very good battles today and a great finish for Midnight Performance Development (1st and 4th). Serpent Racing takes the lead in the Team Championship as we head into the season finale at Le Mans. Midnight Performance Development's brilliant performance launched them up the order into 3rd. A great race from all, considering its the first race coming off the holiday break. We can't wait for the season finale at Le Mans Circuit de la Sarthe in two weeks on June 16th. See you all there!